Our guests tonight will be Marjorie Farabee, Dir. 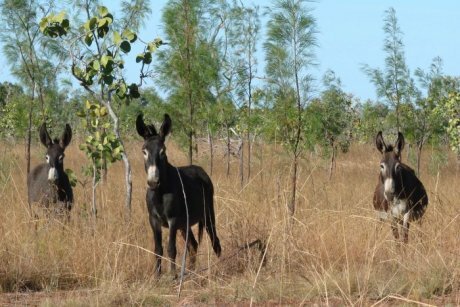 of Wild Burro Affairs for Wild Horse Freedom Federation and Australian donkey advocate Andrea Jenkins, who is a member of Good Samaritan Donkey Sanctuary, and has been investigating the ejiao issue in Australia. Donkey skins are used to produce a fad health and beauty tonic sold as a traditional Chinese medicine (TCM) called ejiao, otherwise known as Colla corii asini. Millions of donkeys from Asia, Africa and South America are at risk of being stolen and slaughtered for their skins. Some sources report the demand in China alone to be 10 million skins per year. 2/15/17 – Marjorie Farabee, Dir. of Wild Burro Affairs for Wild Horse Freedom Federation and donkey advocate David Duncan (Donkey Rescue World) on donkeys around the world being slaughtered for their skins to make ejiao, a Chinese health fad and beauty tonic. Listen HERE. A farmer in Brazil is looking for a better way to make a living than slaughtering Donkey’s for China’s ejiao market. His children love the Donkeys and Brazil frowns upon slaughtering them. He needs a way to use his land in a positive way to make a living and wants to do so. “Go meet a donkey” face to face and your life will be changed, as Marjorie said during the radio show. 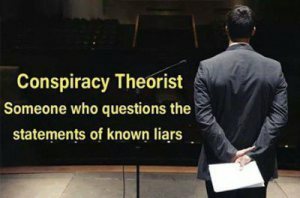 I for one can verify that to be 100% true. Having seen wild burros in their wild habitat, I was amazed at their physical beauty and their obvious intelligence and inquisitiveness… but meeting a semi-wild burro face to face (or rather forehead to forehead) is an experience that I will never ever forget. Try it … YOU will like it … in fact you will love it!